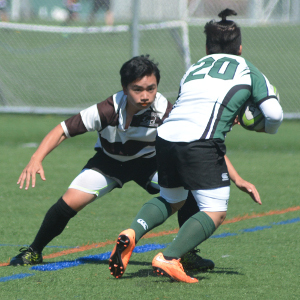 The Berkeley Rhinos operate under the fiscal sponsorship of Bay Area Youth Rugby, Inc..
Bay Area Youth Rugby is a tax-exempt nonprofit organization devoted to creating opportunities for participation and learning in the sport of rugby. Our organization is composed of 4 teams: Oakland Warthogs, Berkeley Rhinos, All Blues, and Bay Area Baracus. To support Berkeley Rhinos, donate below.